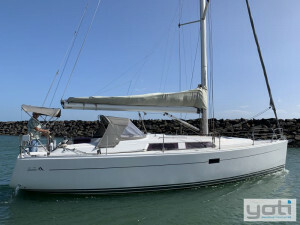 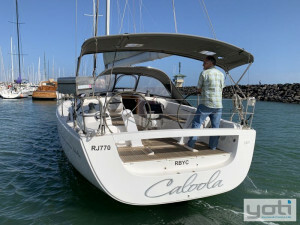 Caloola is a 2011 Hanse 400 listed exclusively for sale with YOTI and Team Windcraft - Australia's importers of the Hanse Group yachts. 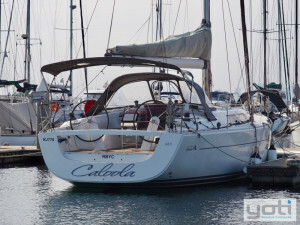 Caloola was one of the very last 400's imported into the country and the Hanse 400's were the most successful model to date globally under the German manufacturers. 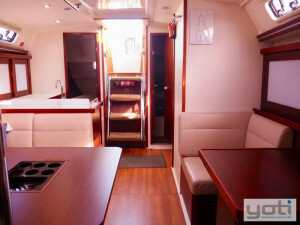 This is a much loved easy to handle performer all in a magic 40 foot package. 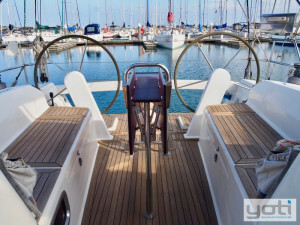 Being one of the latest 400's she was smartly chosen with twin wheels. 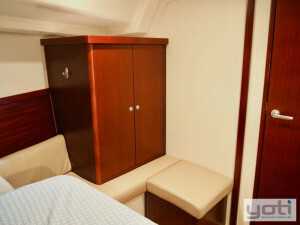 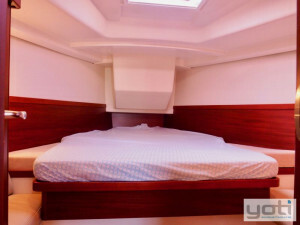 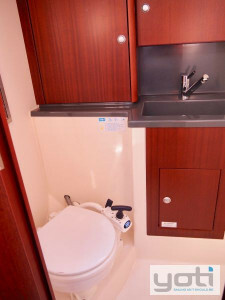 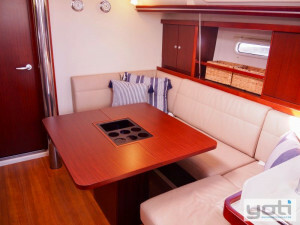 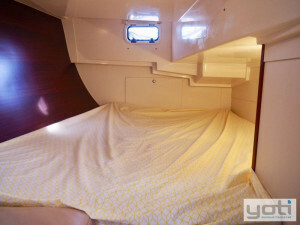 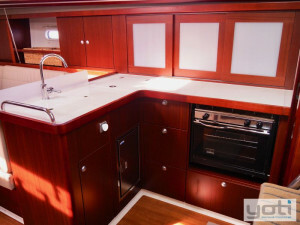 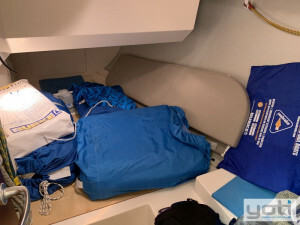 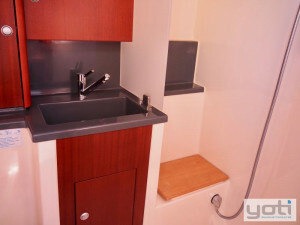 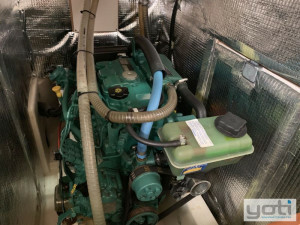 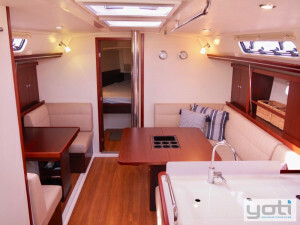 Her layout is versatile being the three cabin footprint (large owner's cabin forward and double aft to starboard) plus the third cabin space to port is currently used as a storage area/ sail locker and could easily be used for accommodation if chosen. 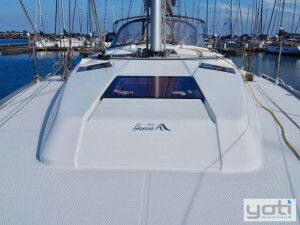 Sails have been recently upgraded with a new fully battened mainsail in 2018 and a new self tacking jib in 2016 - both by Northsails. 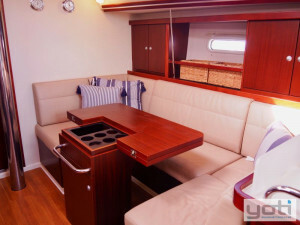 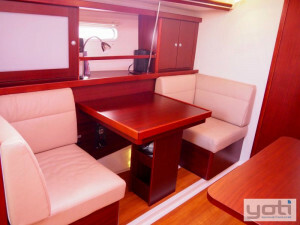 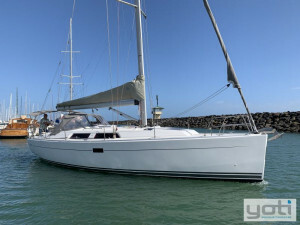 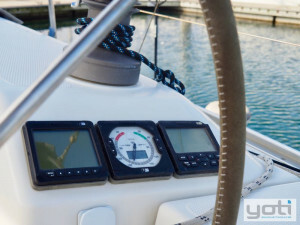 Genoa tracks were factory fitted and the gennaker ready arrangement allows flexibility to suit all plans. 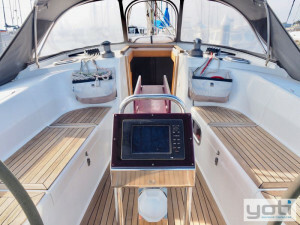 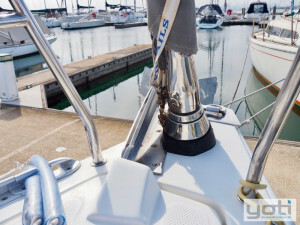 The electric halyard winch, self tacking headsail and autopilot make shorthanded sailing a breeze. 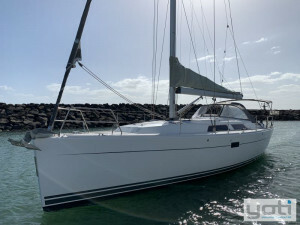 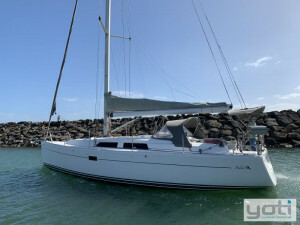 Available for inspection at Royal Brighton Yacht Club Melbourne, contact Peter Mactier at YOTI for further details and to arrange inspection.